- Date: 02/2017, Seed: undisclosed amount (post valuation: undisclosed amount). GYANT is a health assistant that leads patients from their symptoms to the likely condition and the next steps by asking questions and learning from the answers, like a doctor would do - but through AI. Our first product is a checker for the Zika virus that had close to 300k users since its launch end of August. I have founded companies all my life. A film production company (sold), a social network (shut down), an ecommerce company (40m+ revenue, 25% margin). I was an early employee and later CEO of Aeria Games (exit to ProSieben AG). 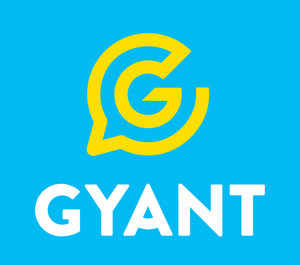 Cofounder of GYANT. GYANT was featured in a VatorNews article: "Video: GYANT - Vator Splash Health 2017"
GYANT was featured in a VatorNews article: "Presenting the finalists for Vator Splash Health!" 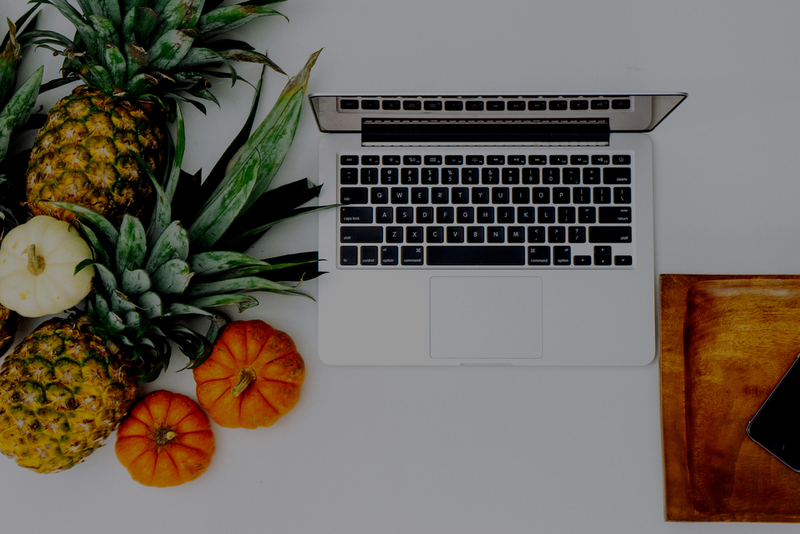 GYANT was featured in a VatorNews article: "Today's Entrepreneur: Pascal Zuta "
Mikihiro Yasuda confirmed GYANT as an investment. GYANT added a press mention. Sherpa Capital confirmed GYANT as an investment.